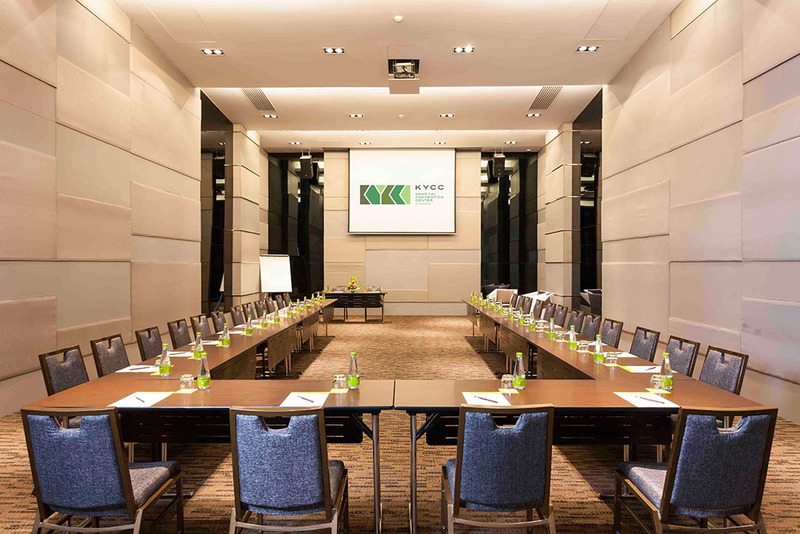 Seven private rooms are available for smaller events such as board meetings, training, seminars, and company briefings and presentations. 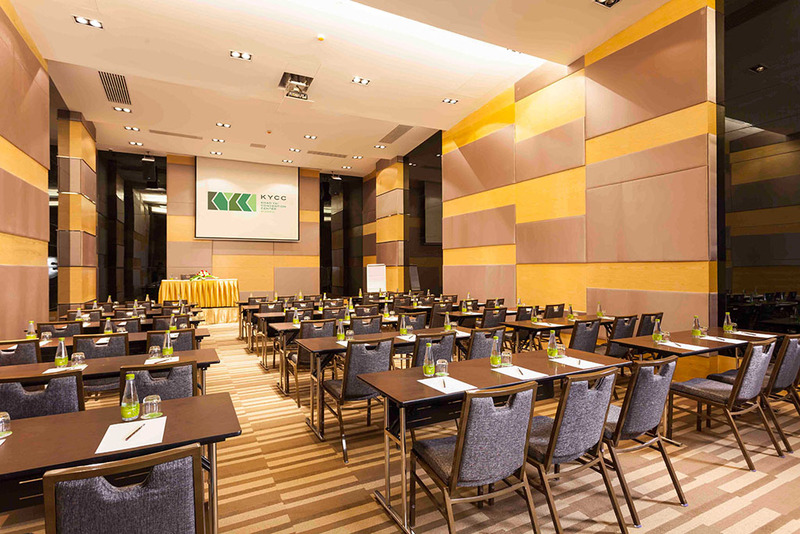 Room sizes differ, and the capacities range from 40 to 200 persons. 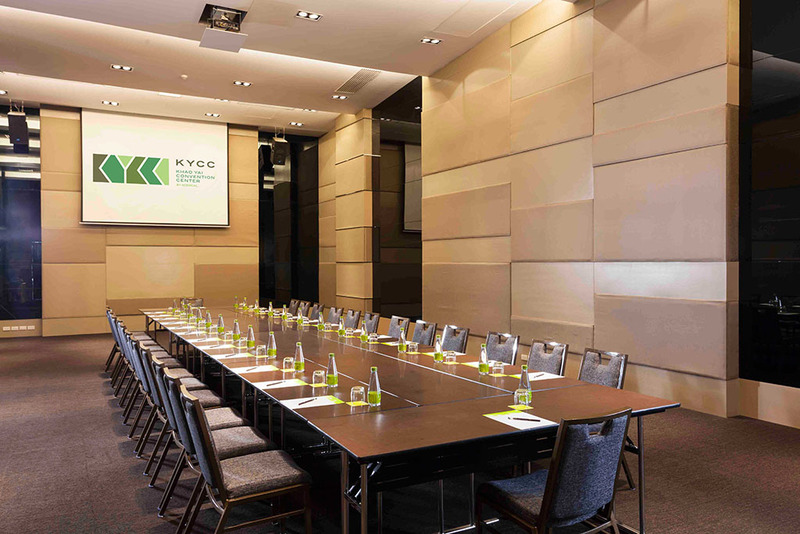 Full presentation technology, free Wi-Fi, paper and pencils, drinking water, and of course coffee breaks and lunch breaks are all provided as part of the flexible packages that we offer. 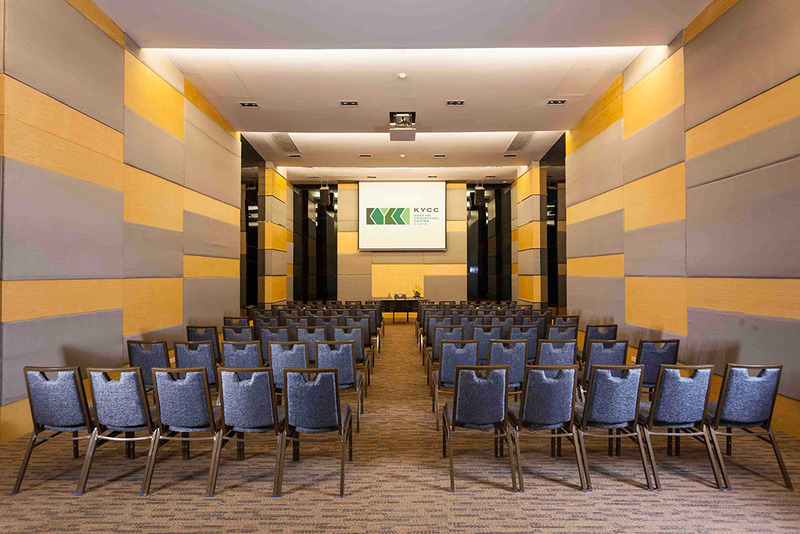 Amethyst has an area of 240 sq m and can hold 144 guests for a banquet, and seat 135 people classroom-style and 200 theatre-style. Sapphire’s 240 sq m of space allows the seating of 144 guests for a banquet, or 135 people classroom-style and 200 theatre-style. 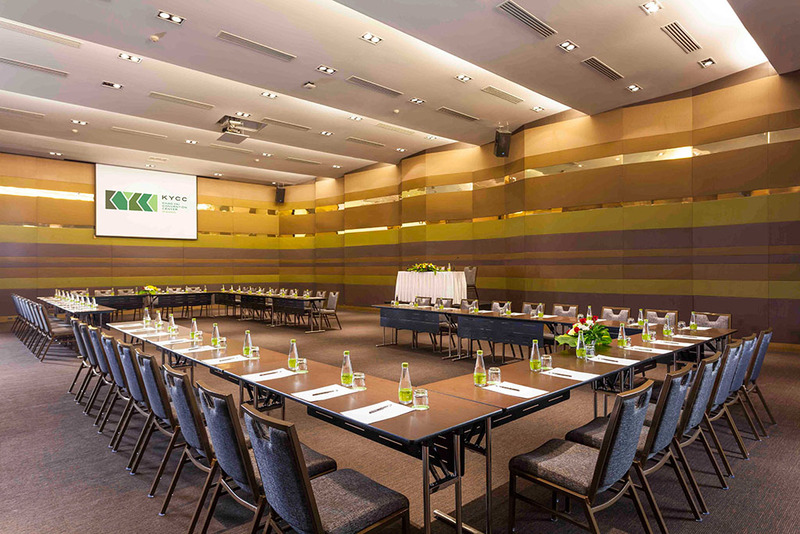 With 228 sq m Turquoise can seat up to 144 guests for a banquet, or 135 people in a classroom format and 200 theatre-style. 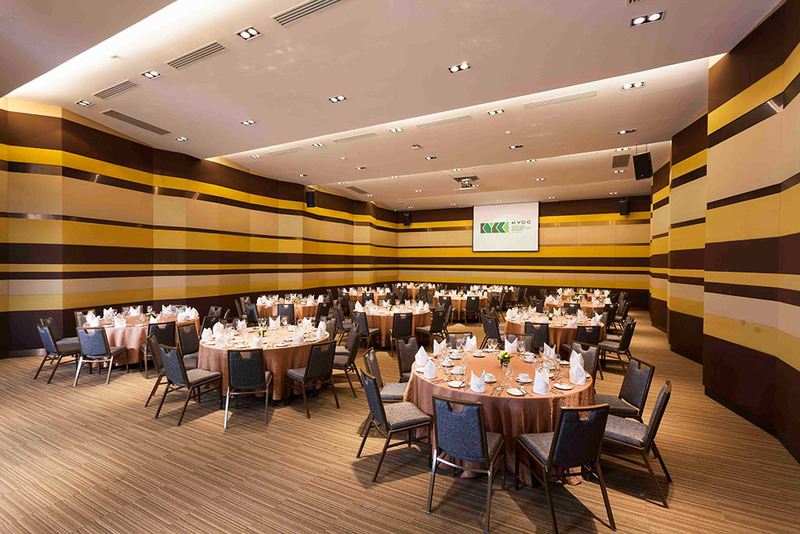 With an area of 128 sq m Amber can seat 72 guests for a banquet, 63 people classroom-style, and 100 theatre-style. 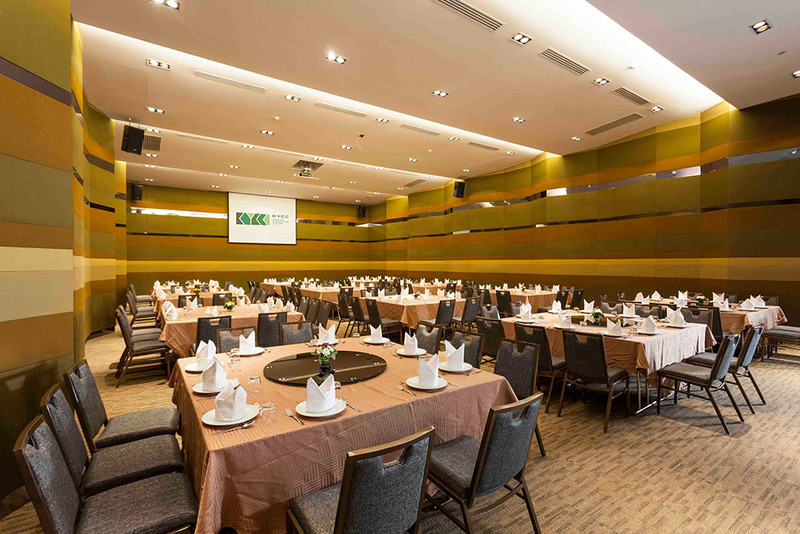 Quartz has an area of 128 sq m and can seat 72 people for a banquet, or 63 people classroom-style, and 100 theatre-style. Ruby has 128 sq m of space and can seat 72 guests for a banquet, 63 people classroom-style, and 100 theatre-style. With 128 sq m of space Topaz can seat 72 guests for a banquet, 63 people classroom-style, and 100 theatre-style.